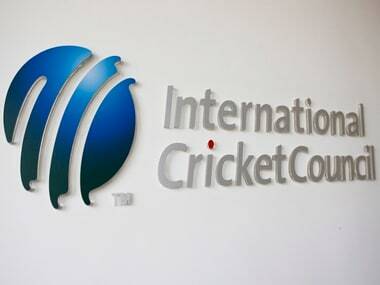 Dubai: The International Cricket Council (ICC) on Wednesday announced a 15-day amnesty for whistleblowers who have previously failed to report corruption in the embattled sport in Sri Lanka, warning of five-year bans if they fail to come clean. A spokesman for the sport's governing body said the amnesty will run from 16-31 January. In November, former Sri Lankan fast bowler Dilhara Lokuhettige was suspended for corruption during a limited-overs league in 2017.